this text does not appear on the site, the glossary page is constructed automatically from the post type. What issues do Galapagos penguins face? 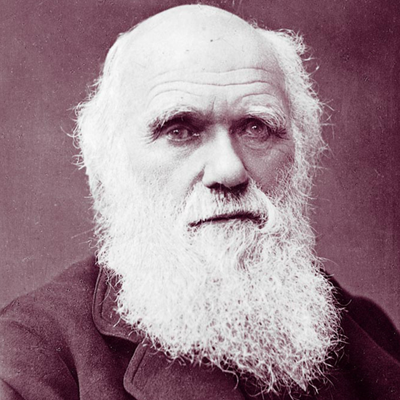 Charles Darwin was the author of the theory of evolution by means of natural selection. Evolution is the process by which a species’ physical characteristics change over successive generations. 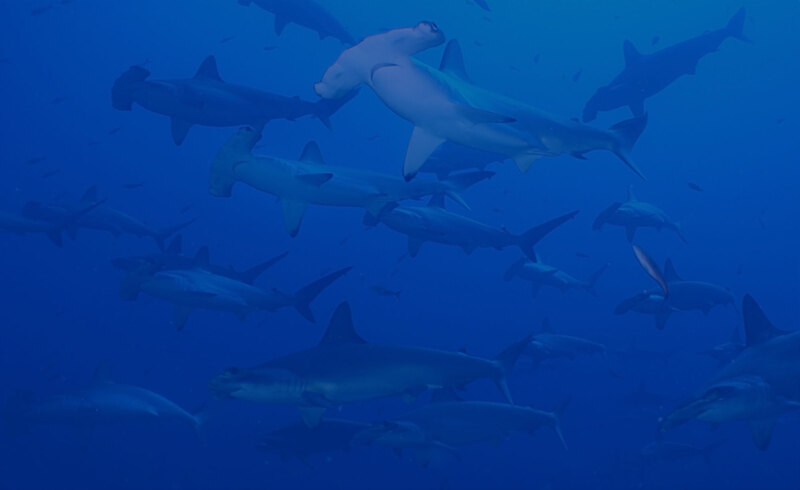 Because of genetic variation, species’ tend to adapt to their environments through evolution. Evolution, therefore, is essential for a species to better survive in an existing environment and respond positively to a changing environment. Charles Darwin and Alfred Russell Wallace were the first scientists to propose this as a theory.